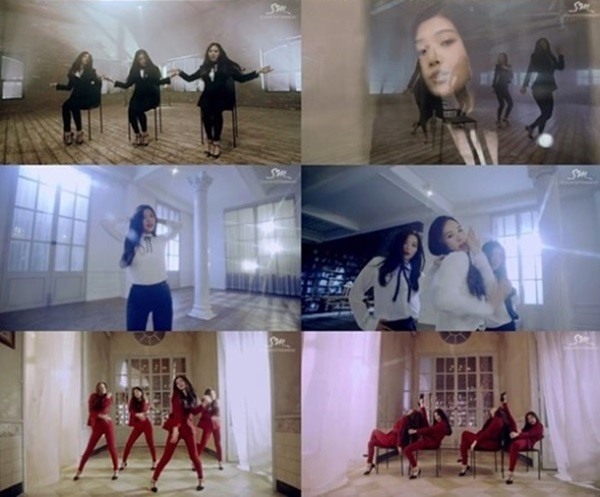 Rookie K-pop girl group Red Velvet released its video for its second single, “Be Natural,” on Thursday. The music video adopted a one-take method, with three cameras filming in 3-D. The members’ appearance and dynamic performance were developed according to a unique concept. After appearing on Mnet’s M Countdown on Thursday, the girl band will perform on KBS’s “Music Bank” MBC’s “Show! Music Core” and SBS’s “Inkigayo” later this week. “Be Natural” will be released Monday.